The European Commission has awarded RootWave the second phase of their prestigious Horizon 2020 SME Instrument programme to develop electrical weeding technology. 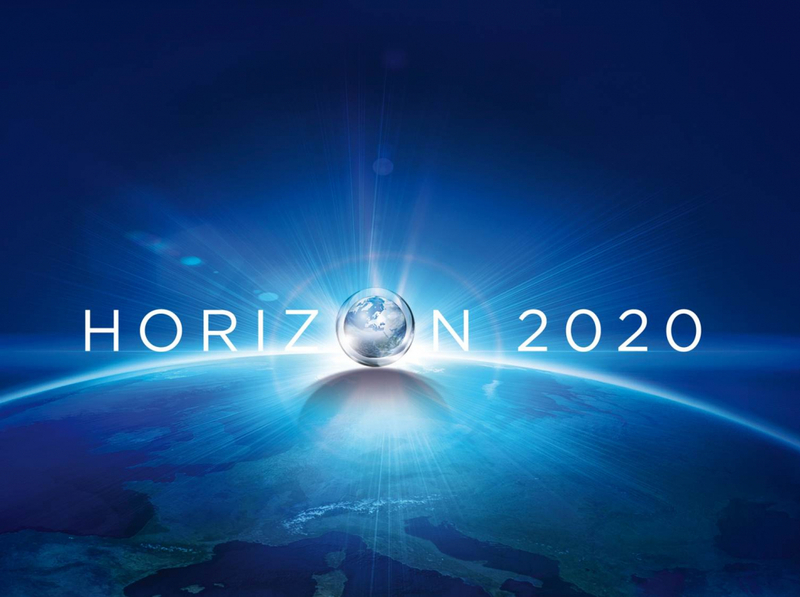 Horizon 2020 is the biggest EU Research and Innovation programme ever with nearly €80 billion of funding available between 2014 and 2020, €3 billion of which is dedicated to the SME Instrument programme. In addition to private investment, the purpose of Horizon 2020 is to deliver more breakthroughs, discoveries and world-firsts by taking great ideas from the lab to the market.